One of the pet peeves of importers importing from China is that Chinese suppliers don’t reply to email requests for quotations or are generally slow at responding to emails. This issue has come up in so many discussions I have had in the past that it deserves a post. 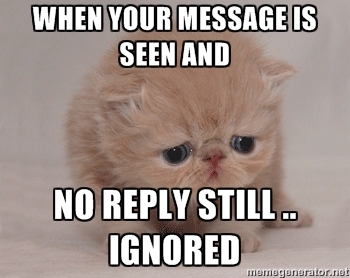 I won’t go into too much detail about why Chinese suppliers don’t reply to emails as my fellow China business blogger, Mike Michelini has done an excellent job of that in his post “Why Chinese Don’t reply to my emails”.